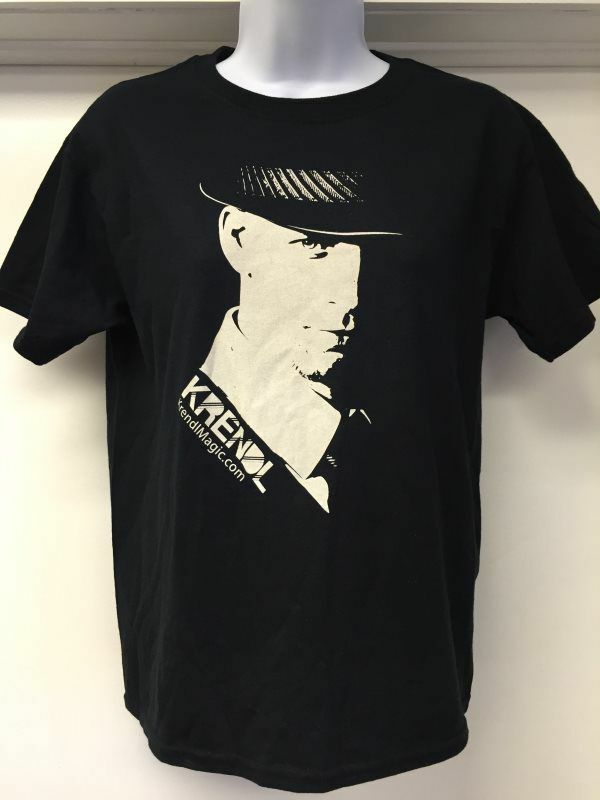 Krendl Magic t-shirt comes in both black and red. 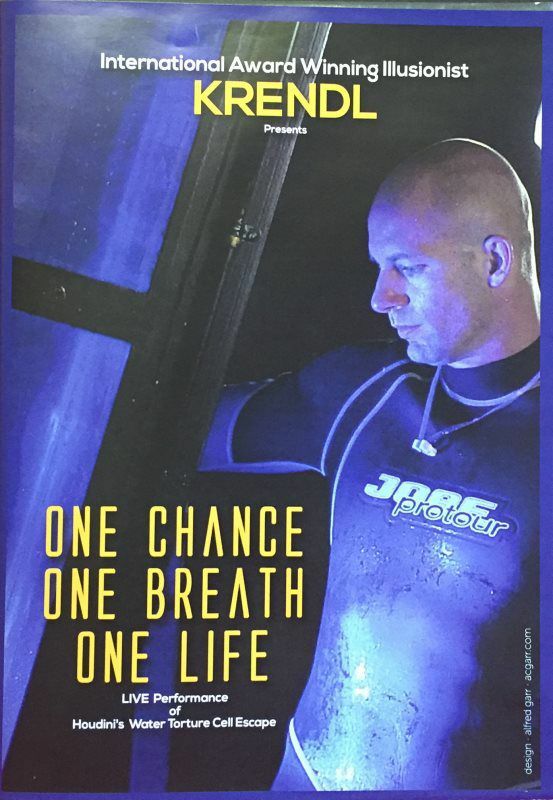 Krendl’s DVD, One Chance, One Breath, One Life.  Develop your magic skills with Krendl’s Easy Magic Kit. 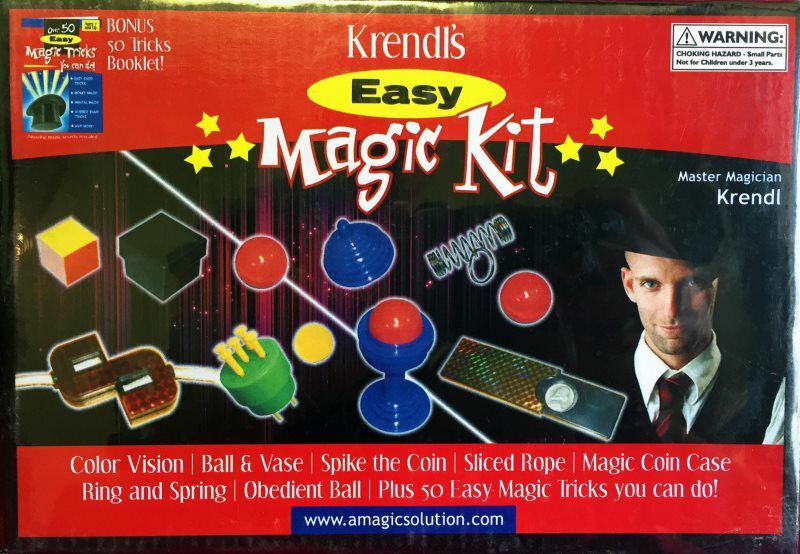 This kit comes complete with Color Vision, Ball & Vase, Spike the coin, Sliced Rope, Magic coin Case, Ring and Spring, Obedient Ball, Plus 50 Easy Magic Tricks you can do! 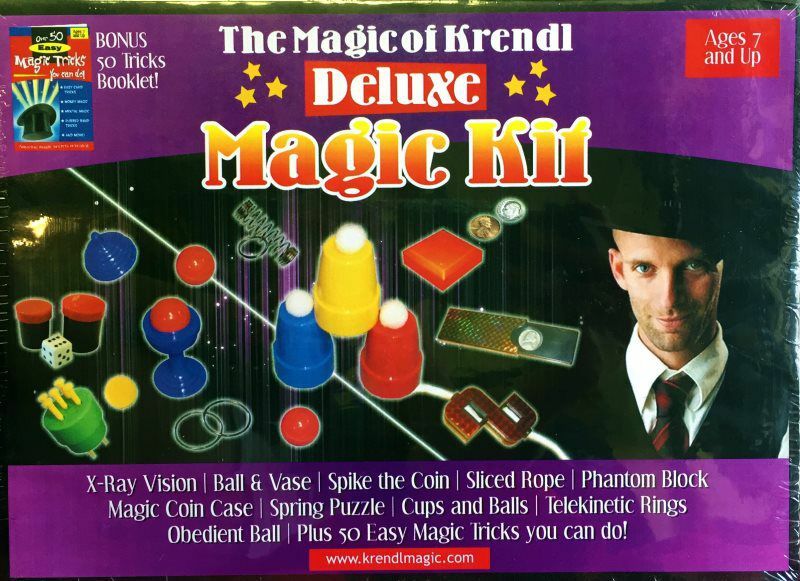 Hone your skills with Krendl’s Deluxe Magic Kit. This kit comes complete with X-Ray Vision, Ball & Vase, Spike the Coin, Sliced Rope, Phantom Block, Magic Coin Case, Spring Puzzle, Cups and Balls, Telekinetic Rings, Obedient Ball, Plus 50 Easy Magic Tricks you can do! Krendl Magic poster from his tour with The Illusionists.